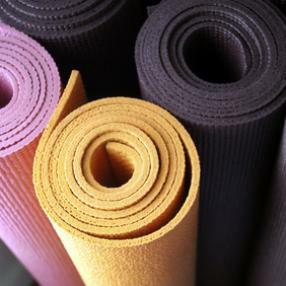 Restorative Yoga is the profound yet quiet practice of surrendering completely on props such as bolsters, blankets and more, to allow the body's natural healing and balancing to restore themselves through the long-held, fully supported yoga poses. Mary's style of Restorative emphasizes trance-like meditation, full senses support of scent, sound, lighting, touch, imagery and taste through imagery. Each week explores deeply a chakra theme through this "spa" yoga hour. Pure Yoga is a membership studio. Non-members may request a complimentary first-time pass from any Yoga Consultant, in order to sample the studio and its offerings. Pure West: (212) 877-2025. 204 West 7th Street at Amsterdam Avenue. A yin class that focuses the specific areas that affect runners and cyclists the most. Special attention will be paid to the hamstrings, hips, IT bands, lower back and shoulders. 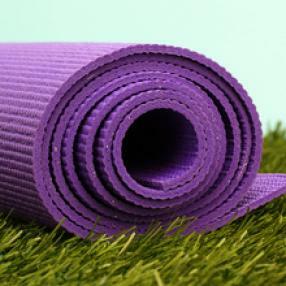 Use yoga as part of your cross-training with sequences and techniques that will increase your athletic performance, improve your balance and posture, and strengthen your mental focus. Students need not be athletes to join class, and all levels welcome! 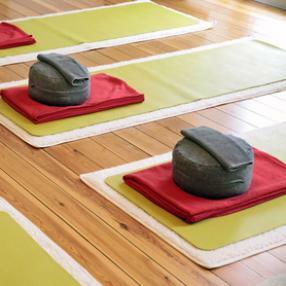 Full 90 minute restorative yoga class with use of several props (blocks, blankets, bolsters, straps, hand and eye pillows) to allow the practitioner to relax deeply and fully. 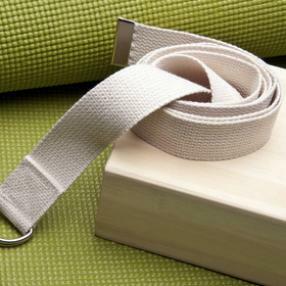 Pranayama, yoga nidra, meditation and aromatherapy may be utilized during practice.